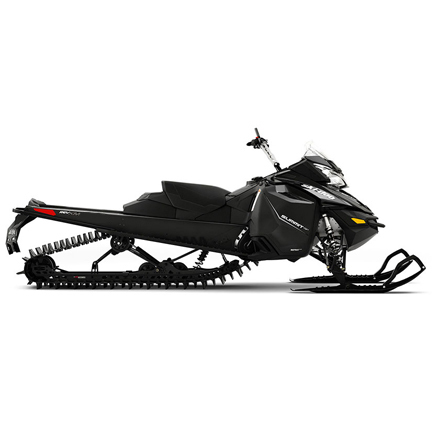 Sledrent.ca - Rent the Perfect Day-Large fleet of 2016-2019 800/850 154-175 snowmobiles. Ski-Doo, Arctic Cat, Polaris. 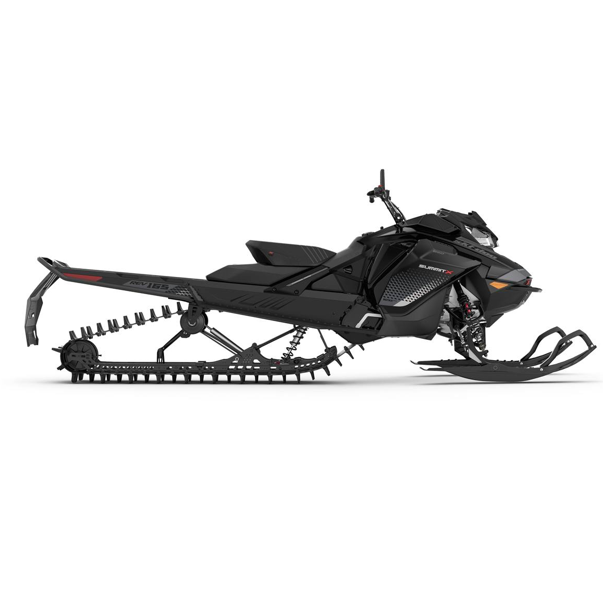 Sledrent offers an amazing fleet of perfectly maintained, high performance sleds from Ski-Doo and Arctic Cat. 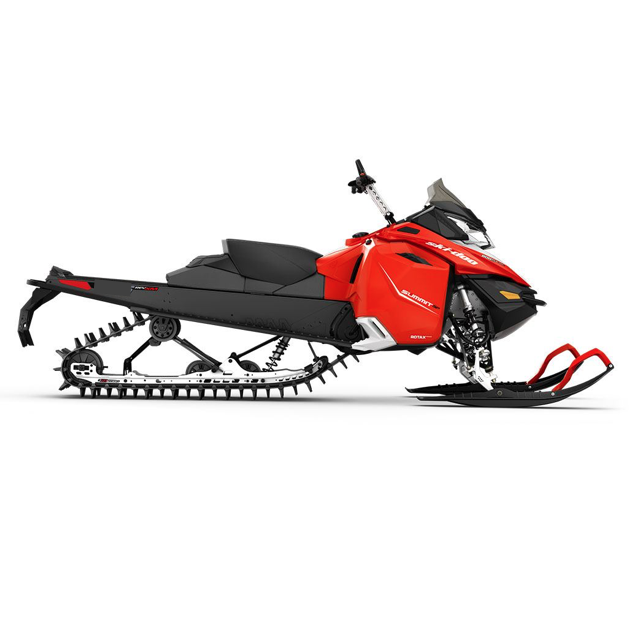 With sleds from 2019 and 2018 on offer, we can provide you with the latest and greatest in the sledding world.